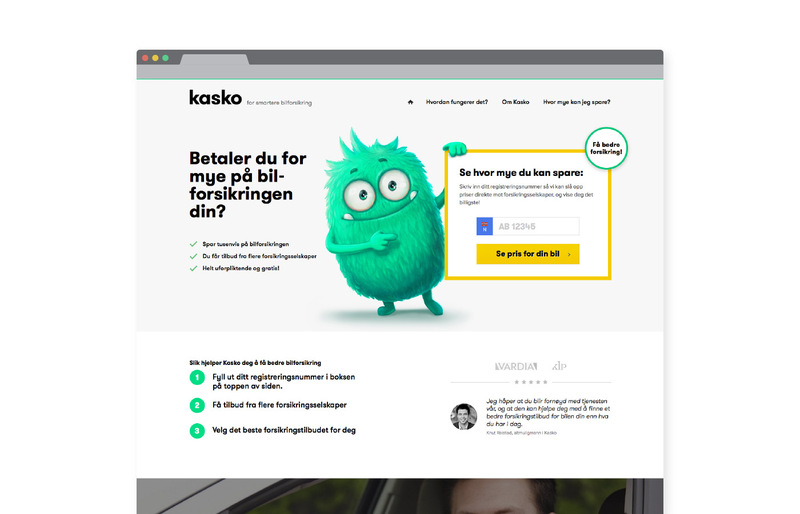 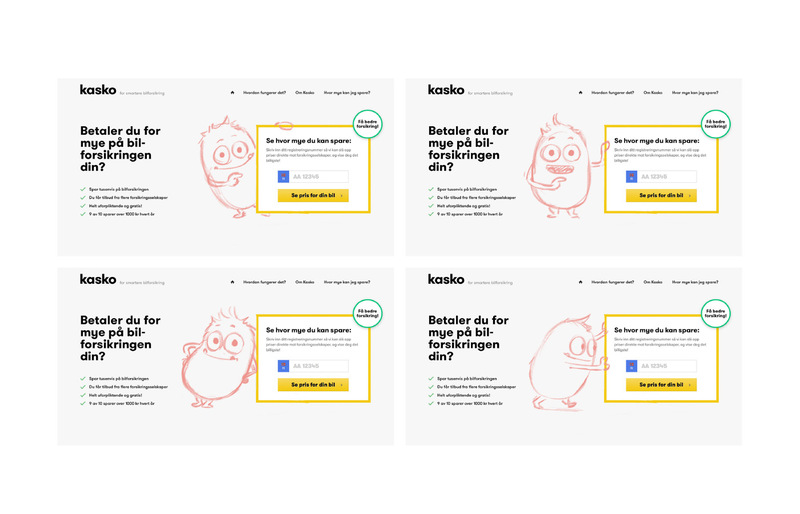 Kasko is a new car insurance company based in Norway. 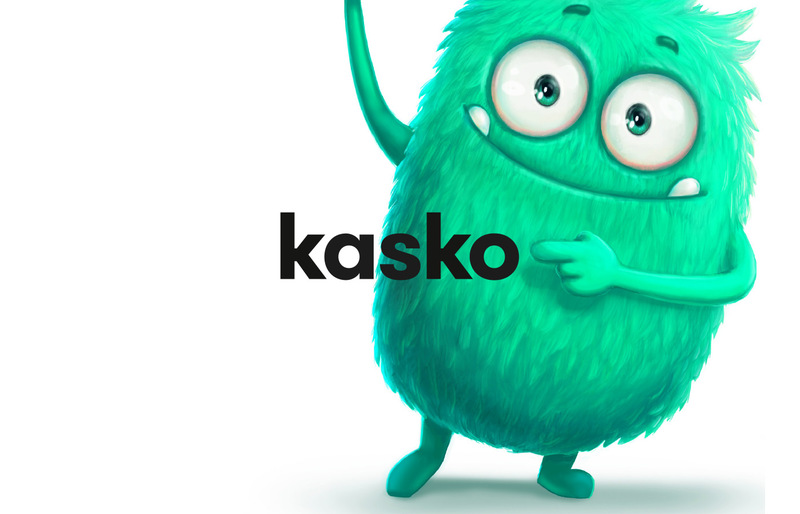 We were tasked with developing a brand identity that adopted a ‘British comparison company’ approach with fun and personality, and launch it within the Scandinavian marketplace. 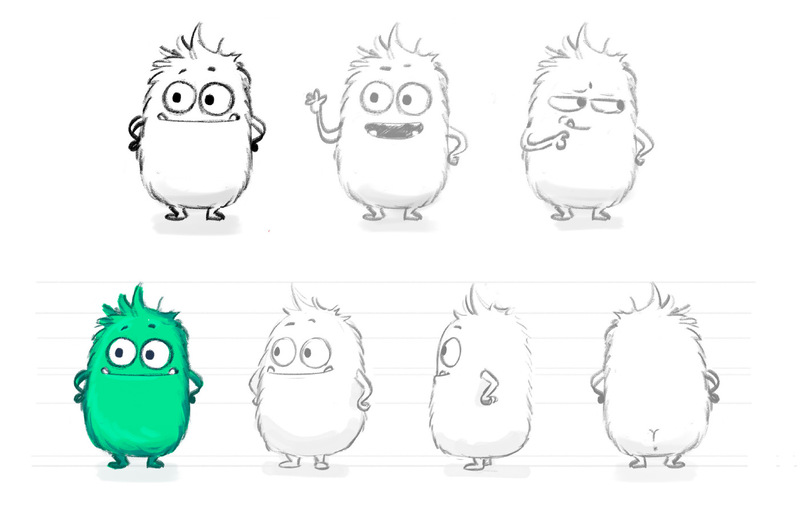 Together with our specialist character designer, we’re currently developing a personality for the brand that reflects their fun nature, across the identity and website. 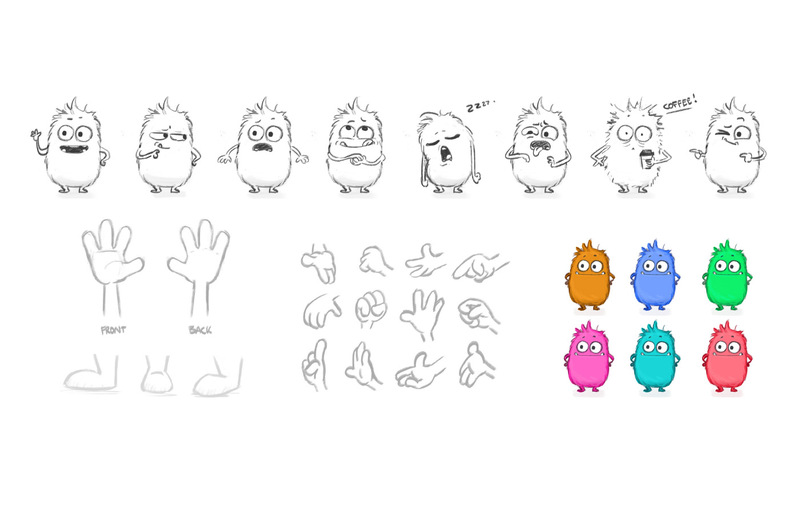 Watch this space for more!